Audioboom / Lesley Wright - Bishop Auckland Choral Society. Lesley Wright - Bishop Auckland Choral Society. 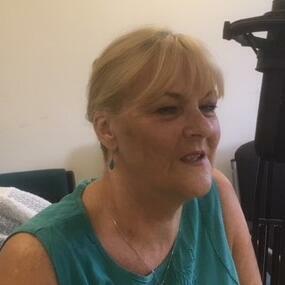 Lesley Joined Gary on Mornings & More to tell us all about Bishop Auckland Choral Society. Lesley explained that the society meets in the Town Hall on Tuesday evenings and gave us something of the history of the Society, with a special mention of Edward Elgar! Feel free to go along and meet the members on a Tuesday evening at the Town Hall, or call Sophie on 01388 834 359 for more details. Have a listen!